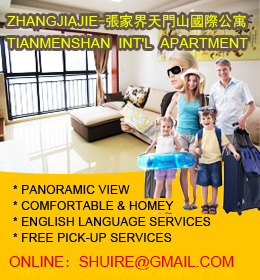 Jiaoziya Town is located in the northwest of Yongding District, with obvious advantages in transportation and location. 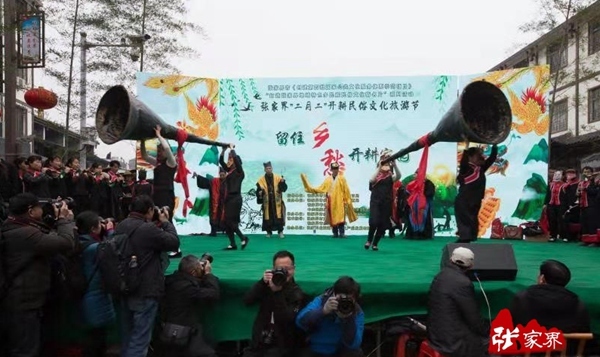 There are five ethnic groups in the town, including Tujia, Miao, Dong, Yao and Han，the natural scenery is beautiful and the Tujia culture is strong. It is one of the characteristic tourist towns in Zhangjiajie. 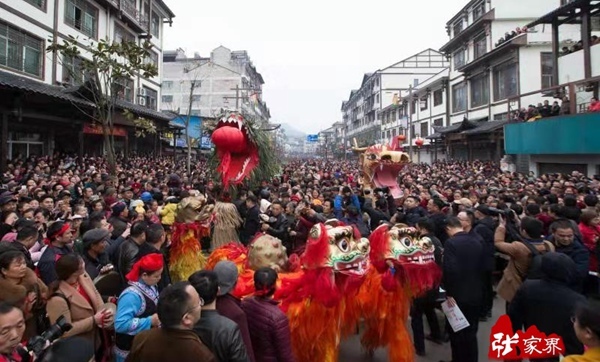 1800-person-long dragon banquet and 70-meter-long dragon lanterns attracted people to watch.